Attorney Skip Cornelius and Attorney Kristen C. Asaad represented a Defendant charged, along with two other Co-Defendants, with murdering an individual during a dope rip-off. Our Defendant, from the beginning, admitted his participation in the dope deal, but denied being the shooter, as charged by the State. 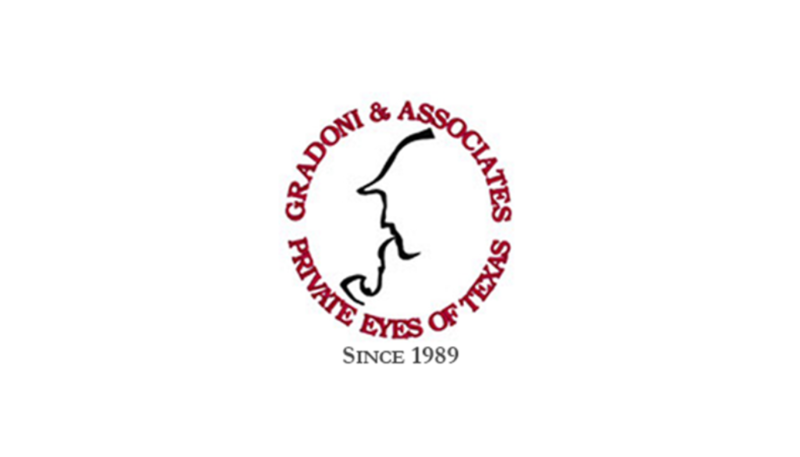 Investigator Cindy Klein interviewed the eye witnesses to the shooting and determined that the description of the shooter did not match our client’s. The co-defendant, who we believed all along was the shooter, testified at the trial that our Defendant was the guilty party. Our background staff had developed a great deal of information about this witness which tended to dispute his credibility. Skip Cornelius was able to show the jury, as a result of his strenuous cross-examination of this witness, that he was most likely lying. The State contended that our Defendant was the shooter. Although the Co-Defendant testified against our Defendant the jury only found him guilty of Aggravated Robbery.